Je'Caryous Johnson Entertainment Presents - One night only, Two dynamic voices! 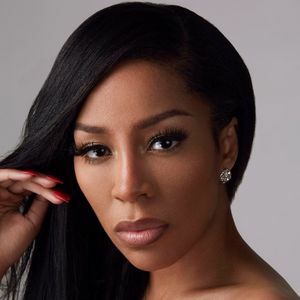 Join Monica and K. Michelle as they sing your favorite songs LIVE! Doors open at 6:30pm. Artists scheduled to appear and subject to change. No Refunds. All patrons must have a ticket. No exceptions.